Here at Magpie Cottages, we have put together a useful resource in the form of an infographic on “The Top 5 Places To Visit in Marple”. The places we have chosen to include are deemed the best rated attractions based on their Trip Advisor reviews. 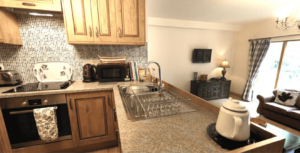 As our luxury self catering cottages are based in Marple, we would like our customers to experience the vast scenery, tranquillity and popular tourist attractions that surround Magpie Cottages and its facilities. If you are looking to book a self catering luxury cottage holiday with us for 2017, get in touch today for available dates on 07718 341193! 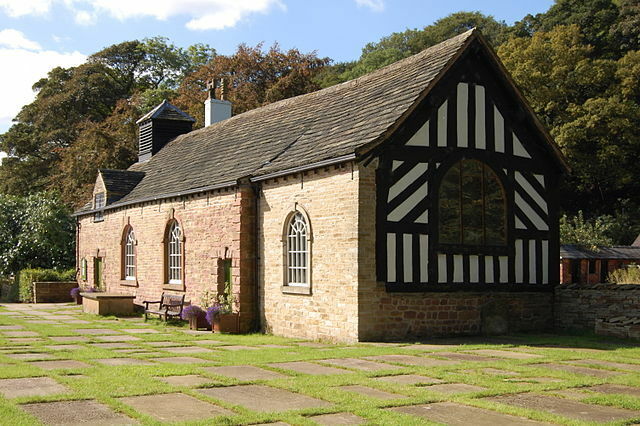 Chadkirk Chapel, fully restored and only a short walk away from Magpie Cottages. Image by Skinsmoke, 2009 (Creative Commons License: Attribution). Hayfield village centre: the eastern end of the Sett Valley Trail. Image by Clem Rutter, 2009 (Creative Commons License: Attribution-Share Alike). On the 04 January 1970, the Hayfield to New Mills Central line saw its last paying passengers. 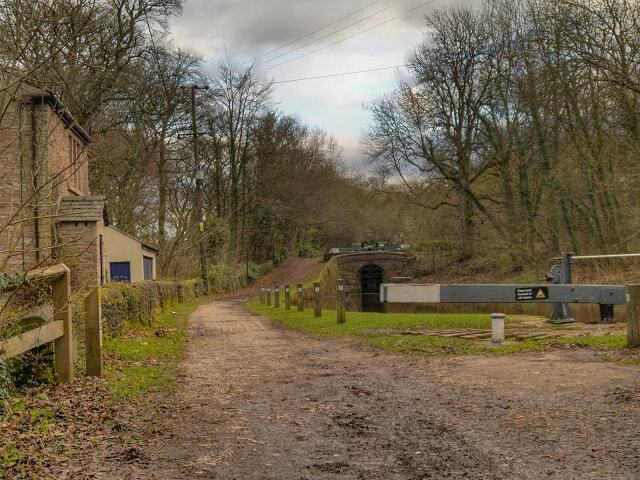 The 2.5 mile line gave the villages along the Sett Valley line a direct link with Manchester Piccadilly station. In its place was a bus service from Hayfield to Manchester via Stockport. Its Manchester to Stockport section was discontinued three years later, though the route exists today as the 358 (Stockport – Marple – Hayfield). 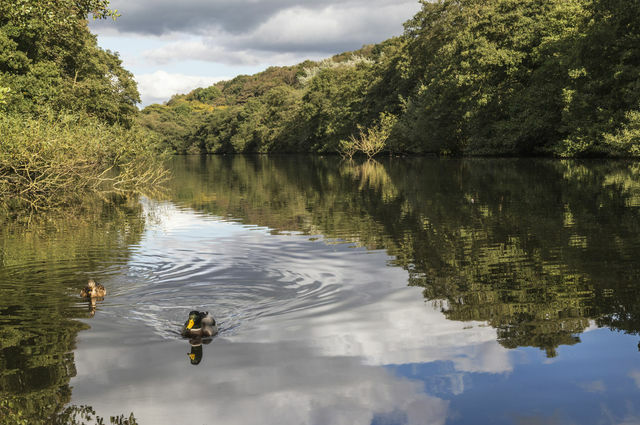 Serene: the Keg Pool in Etherow Country Park and ducks. Image by ArrowSG (via Shutterstock). In our previous blog post, we looked at some pubs a short distance from Magpie Cottages. The last one in the post was The Andrew Arms. It was so-called due to the mill owner, George Andrew. He built a model village for his workers in Compstall. The millponds for his cotton mills form part of the Etherow Country Park. One of the upsides of our semi rural location is how close we are to Manchester as well as the Peak District. 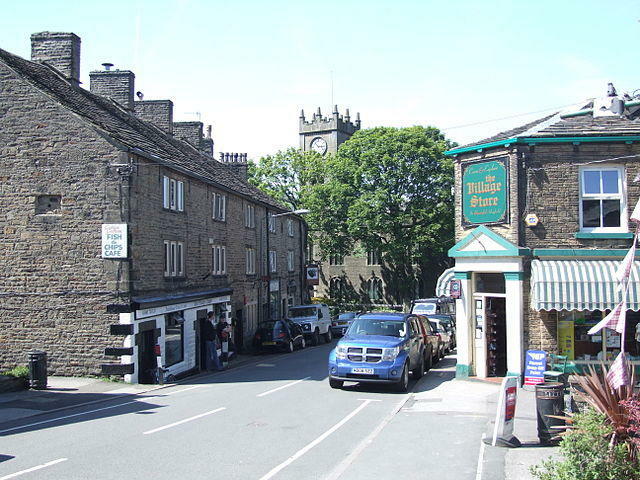 Home to many established businesses such as Romiley Board Mill, suppliers of cardboard tubes and other packaging, the area around Romiley, Marple and Compstall is also noted for real ales and fine food. Whether your choice of hostelry is cheap and cheerful, or swish, there are enough pubs along the Goyt and Etherow valleys to choose from. 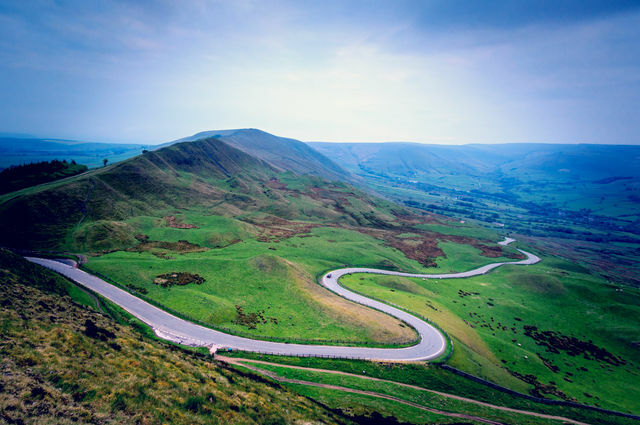 The iconic Mam Tor, also known as “The Shivering Mountain”. Less than an hour’s drive away from Marple. Image by Chris2766 (via Shutterstock). 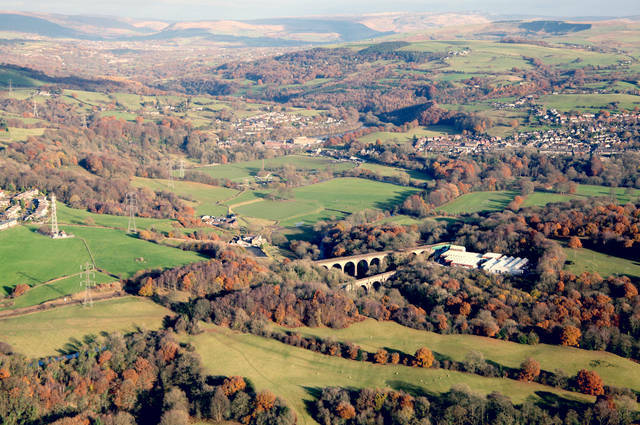 A bird’s eye view of Marple aqueduct and viaduct. Image by Neil Mitchell (via Shutterstock).